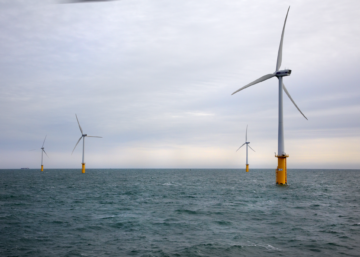 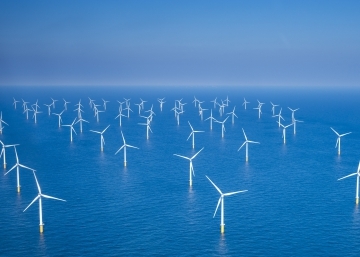 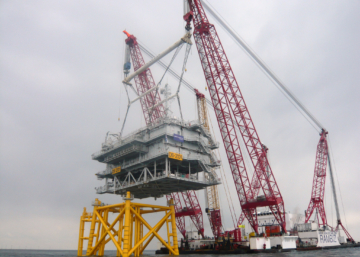 Offshore wind energy: in full swing! 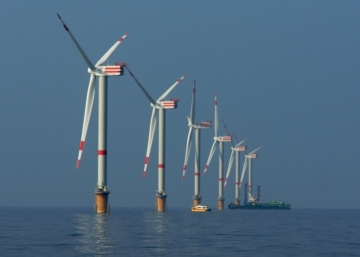 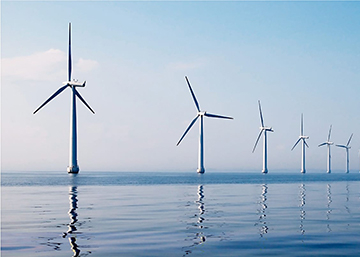 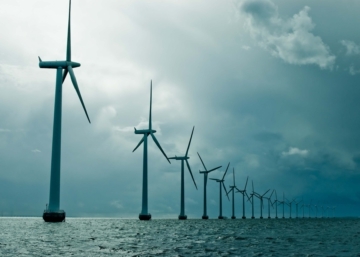 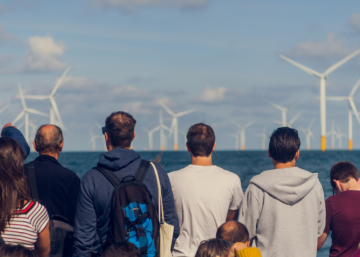 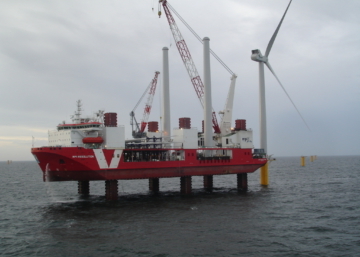 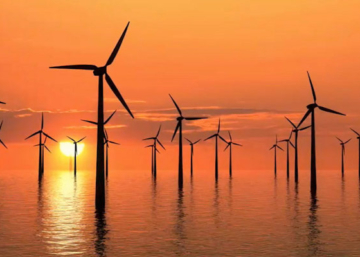 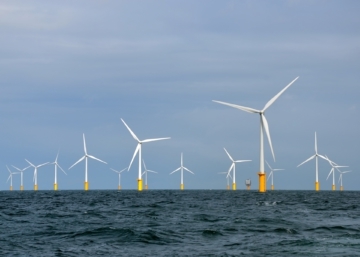 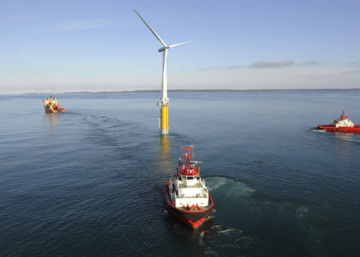 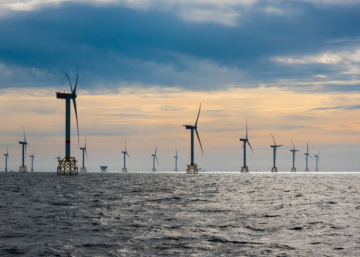 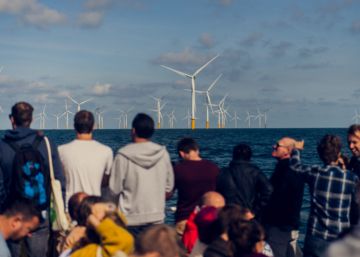 Test your knowledge of offshore wind energy! 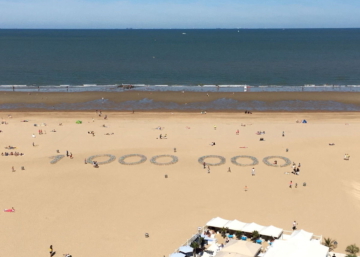 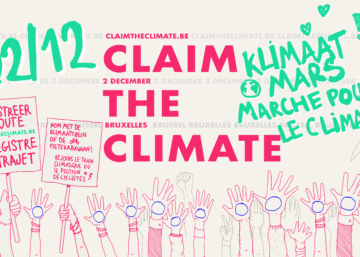 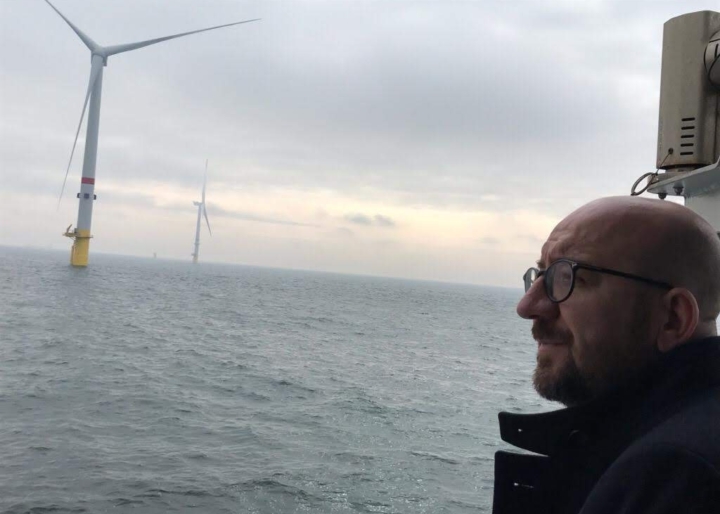 Wind energy from the Belgian part of the North Sea: green electricity for a million families in 2018! 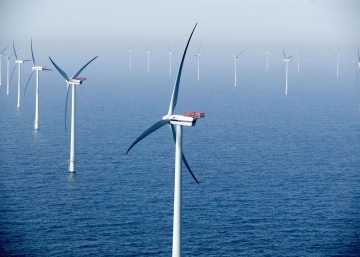 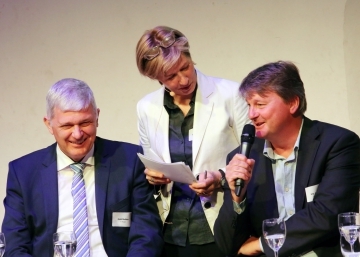 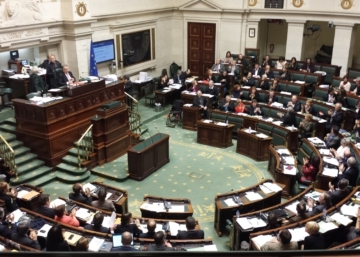 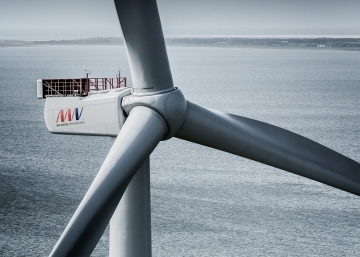 Green light for 716 MW of offshore wind energy in the Belgian part of the North Sea! 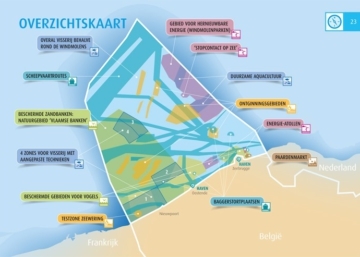 Belgian mussels – coming soon? 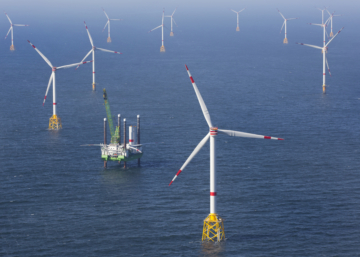 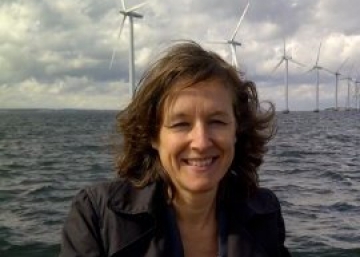 4 GW of wind energy in the Belgian part of the North Sea? 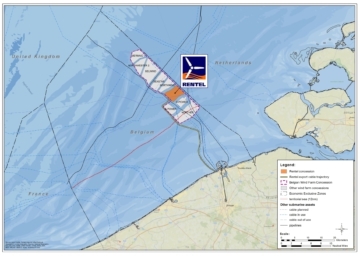 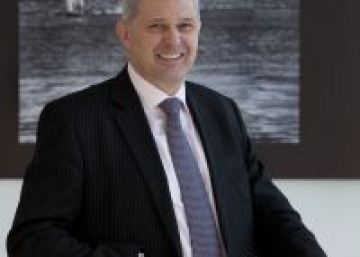 Rentel NV has reached financial close for the realization of a new 309 MW offshore wind park off the Belgian coast. 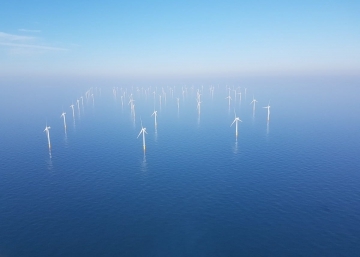 In the first quarter of this year, the 181 wind turbines in the Belgian area of the North Sea produced 722,000 MWh of renewable energy. 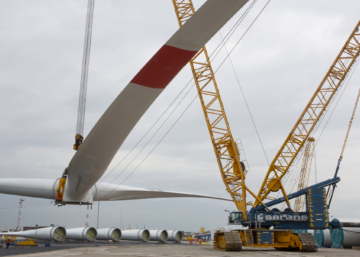 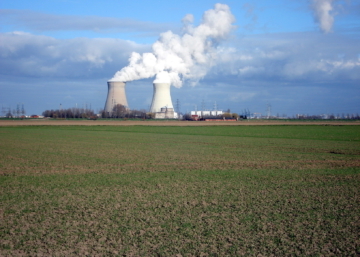 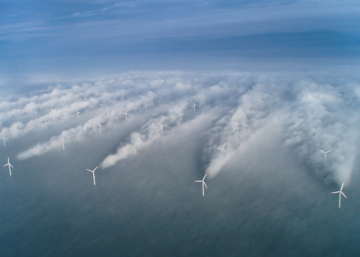 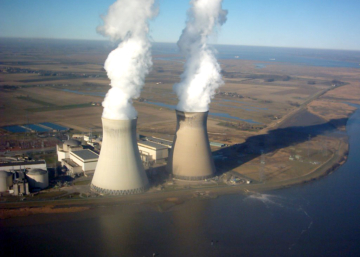 This afternoon the Belgian record for the production of electricity by wind power was broken. 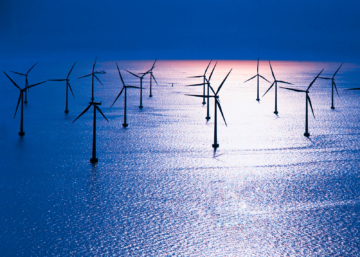 Grid operator ELIA recorded a production level of 1,200 MW.